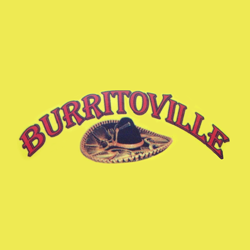 For an amazing Mexican dining experience, choose Burritoville! We&apos;re open daily including late-night hours. You&apos;ll always find the best chips and salsa in town on our tables. Ourlunch specialsmake it easy to enjoy authentic Mexican food without breaking the bank, so stop by today to dine in or get your order to go. You can also have us deliver it! We accept orders by phone, fax, or online.